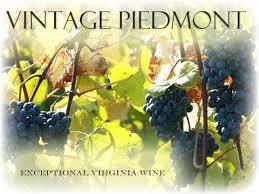 Philip Carter Winery of Virginia is located in beautiful Hume, Virginia. Known for its picturesque mountain landscapes, Hume is nestled foothills of Virginia’s majestic Blue Ridge in historic Fauquier county. Hume, Virginia is a short road trip from the Washington, DC metro area and boasts the area’s most impressive country atmosphere and natural ambiance. 50 miles from Washington D.C.